You see a map that displays territory of Kazakhstan. actual map of Zoyevskiy for gps. topographic map of Tanas for you. interesting map of Toganas this. 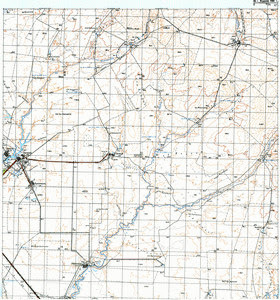 detailed map of Stalinskiy displayed. free map of Sigzi и OziExplorer calibration download for free. free map of Pravda calibrated for you. detailed map of Kuperankaty here. topographic map of Kroki 1 cm to 1 km for Garmin. map of Karagandy и OziExplorer calibration this. interesting map of Kamambayevskiy calibrated this. interesting map of Imeni Gazety Pravda for you. interesting map of Ashche-Butak calibrated free download. detailed map of Alekseyevka 1 cm to 1 km download for free. map of Aksuat with gps calibration download for free. topographic map of Aksay with gps calibration for you.